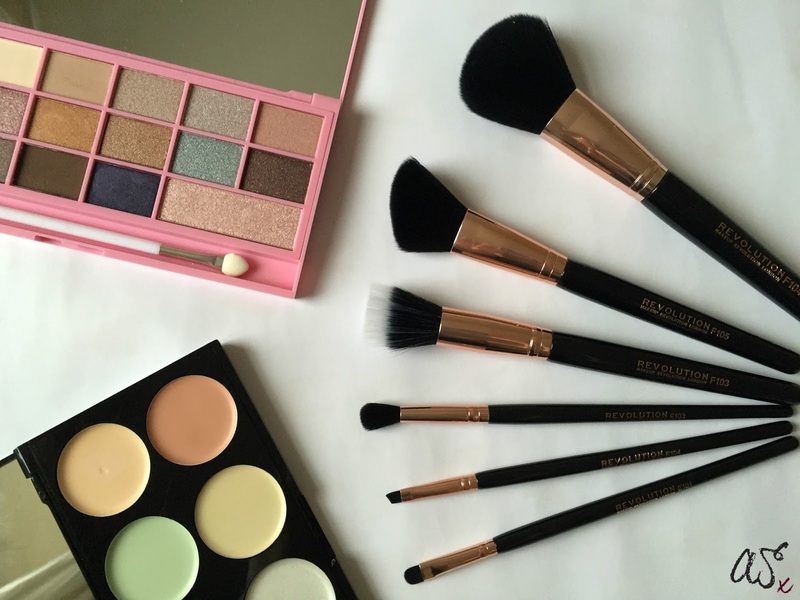 Makeup Revolution is a brand that everyone seems to love, due to its inexpensive prices and great quality. I have been wanting to expand my Makeup Revolution collection for a while now. My mum treated me too a few bits when I went home for the weekend. The first item I picked up is something I've been after for ages. I suffer from dark circles under my eyes, as well as acne prone skin, Although, I use both foundation and concealer, I feel that this isn't quite enough for me. 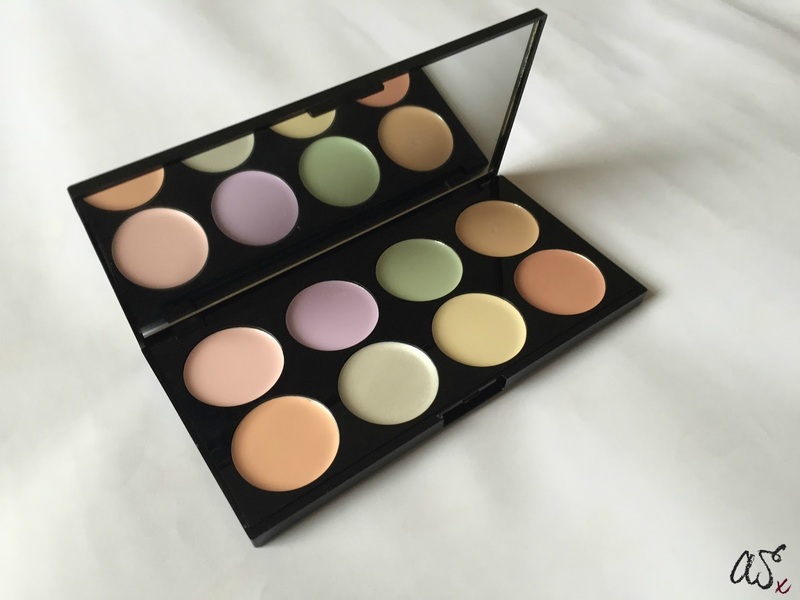 This corrector palette consists of 6 colour corrections creams. This palette aims to correct discolouration in the skin, with each colour having a different purpose. I will be using mostly the cream, green and pink colours to help neutralise my skin tone - giving a flawless finish. Brown - Balances ashiness in medium/dark skin tones. The second item I picked up is the I Heart Chocolate - Pink Fizz Palette. I have the Death By Chocolate palette and absolutely love it. 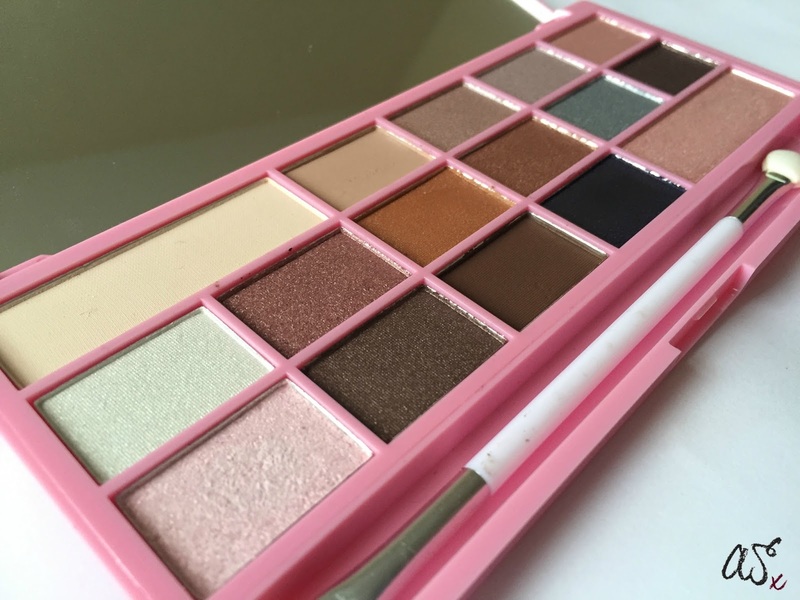 It is one of my go to palettes for daily makeup. I love wearing pink toned eyeshadow and think that it is something that really suits me. This palette consists on 16 shades, 13 of which are shimmer and the other 3 are matte. I think some of the shades in this palette are absolutely gorgeous and perfect for the upcoming festive season. This is the perfect brush set for a beginner as it contains the basic brushes needed for a full face. Do you have any of these items? 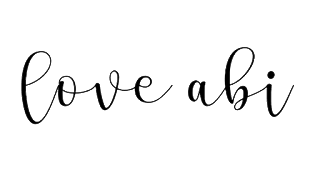 Whats your favourite Makeup Revolution Product? Those brushes look so gorgeous. I love your post, it is really well written! They are lovely aren't they :) Aw thank you!! 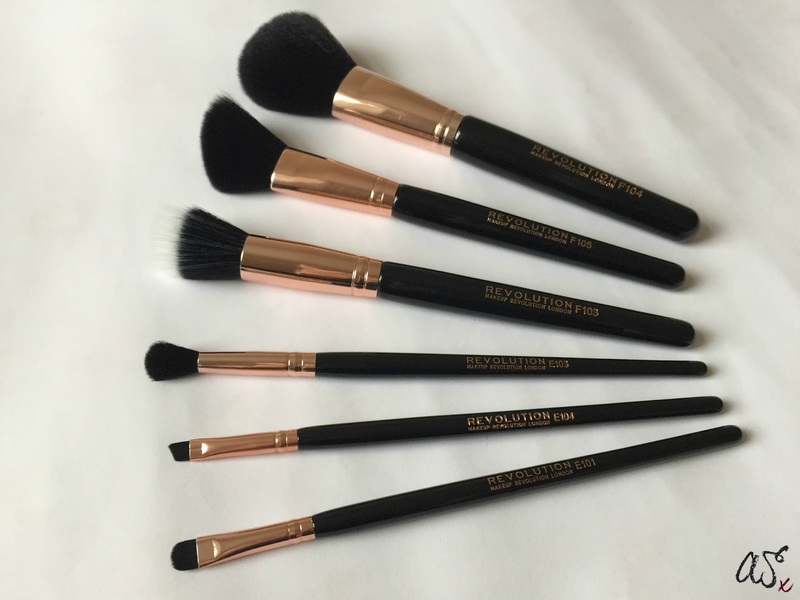 I adore Make Up Revolution at the moment and now you've convinced me to buy some brushes - £12 is SO cheap!! I have an eyeshadow palette from Makeup Revolution and really rate it. I do want to try some of their brushes! 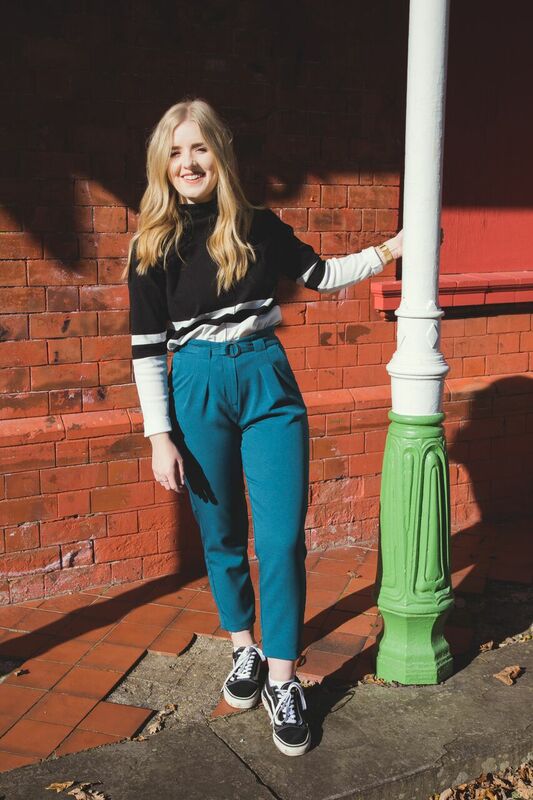 Fancy a read? 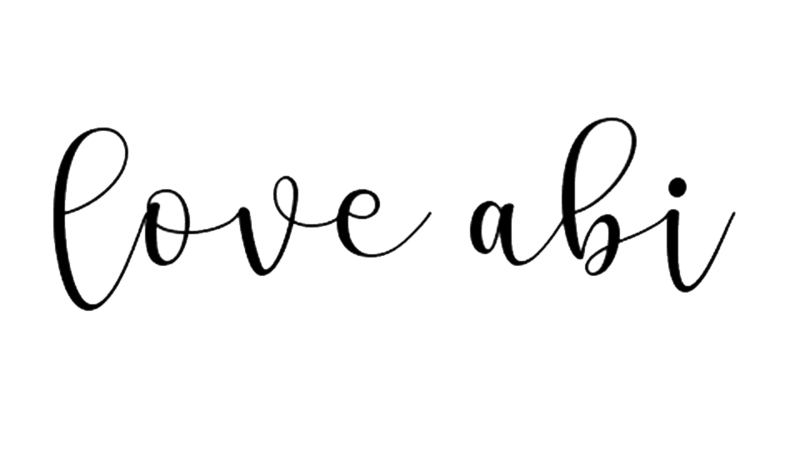 Why dont you check out my latest post : Things I've enjoyed in October. I keep seeing these products everywhere and think they are excellent especially considering their price! I've never tried anything from Make Up Rev, but the Pink Fizz palette just looks to die for, it's so pretty!